The conflict led to 220,000 fatalities, 40,000 disappearances, and an estimated 6 million people were displaced by fighting. After 52 years of conflict, there is still much to be done across the country to restore access to healthcare – especially in rural areas that were heavily affected by the conflict. 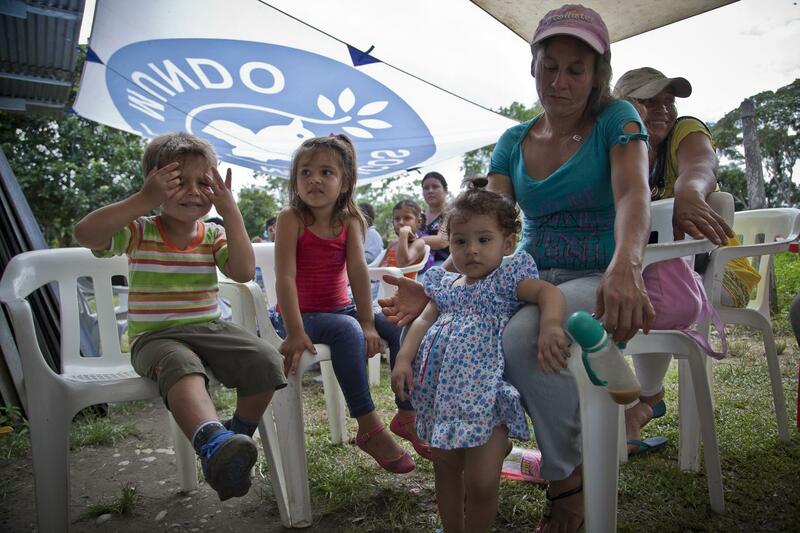 In Colombia’s rural regions the nearest health center is often hours away. This absence of public health services leads to increases in the spread of disease and in the prevalence of malnutrition. 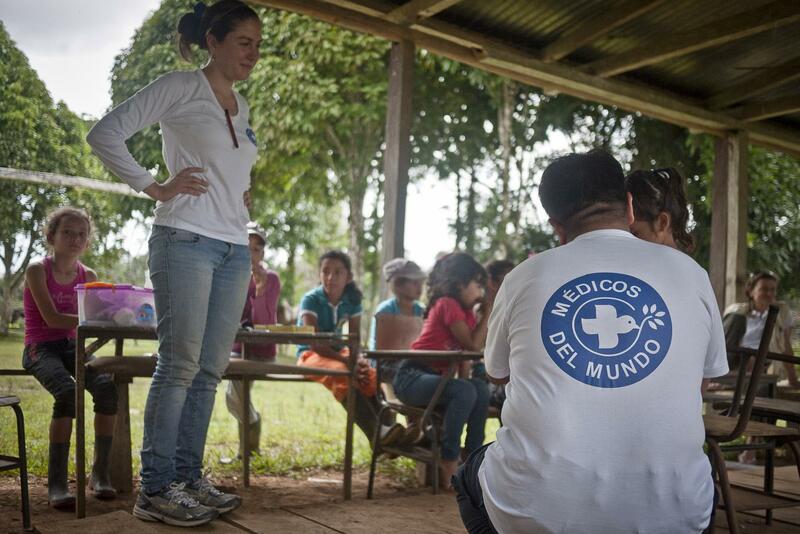 Doctors of the World operates in the departments of Nariño, Meta, and Guaviare in order to provide rural communities with healthcare with a specific focus on sexual and reproductive health. 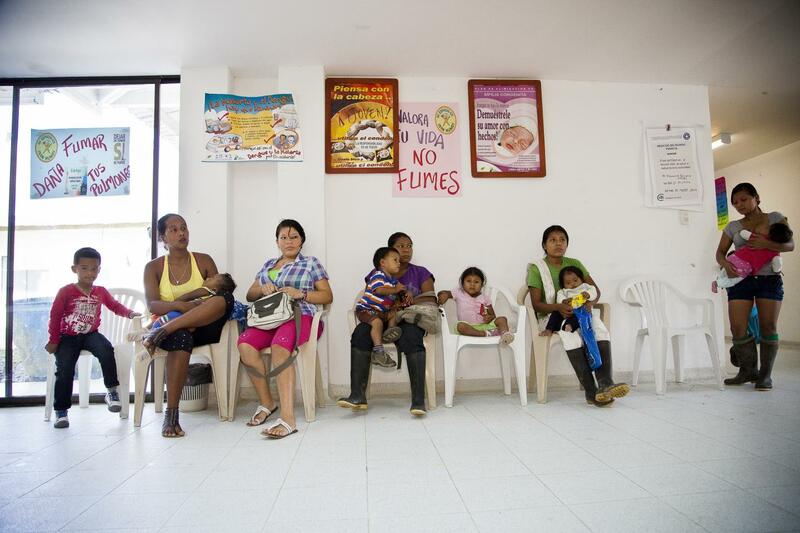 Doctors of the World’s mobile clinics aim to provide sexual and reproductive healthcare services to Colombia’s remotest communities. 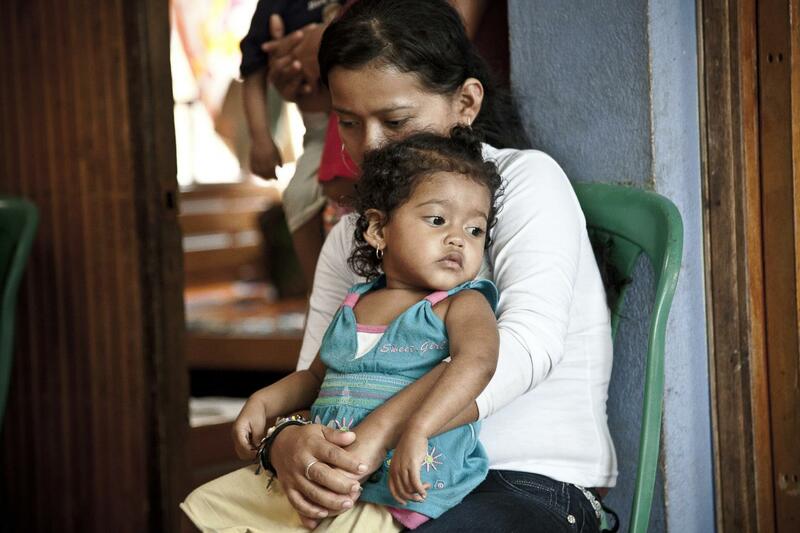 Our teams distribute contraceptives, screen for sexually transmitted diseases, provide prenatal care to pregnant women, and screen mothers and children for malnutrition. If a woman wishes to have an abortion we provide her with advice and direct her to the relevant facilities. In addition to sexual and reproductive healthcare our teams focus on providing mental health support to our patients. 30% of the people we see are suffering from psychological issues such as post traumatic stress disorder (PTSD), depression, and anxiety. Our teams also offer psychological support for victims of gender based violence (GBV) and sexual assault. 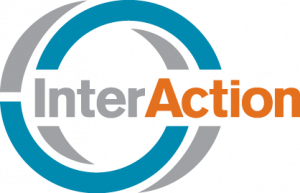 In addition to our sexual and reproductive health work, we work on increasing awareness amongst children and families about the dangers of drinking contaminated water. Our teams run educational workshops and distribute water filters to communities in order to prevent the spread of waterborne diseases. 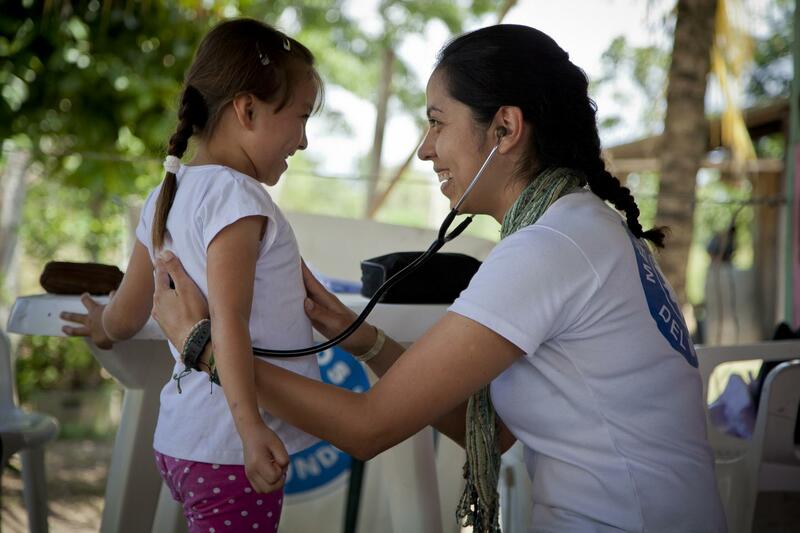 Following 2016’s peace treaty between the Colombian government and the rebel group FARC, we are also starting to strengthen our partnerships with public health services to guarantee continued access to care for these rural communities.